With summer approaching fast I have been thinking about how to encourage my children to write summer poems. My children love listening to children's poems which are great for helping to develop their imagination and visualisation skills. Writing poetry is something they have done less of, but it also has many benefits. Writing poetry encourages your child to reflect on their experiences and become more aware of their emotions. It provides a means for them to learn to express themselves more eloquently and helps to improve their use of vocabulary. Perhaps most importantly, however, writing poetry is fun and gives a good sense of achievement, building your child's confidence in writing in general. If I presented my sons with a blank piece of paper and asked them to write a poem, I know that they would struggle. Budding poets need prompts to help structure the task ahead. 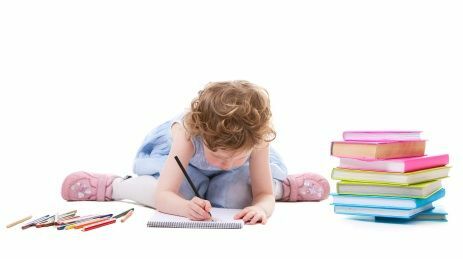 Below are some ideas of different ways in which you can encourage your child to write poems, either by providing them with a defined structure to follow or by giving them tools to help generate words and phrases to include in their poem. I have added some examples of poems my children have written while following these guidelines. 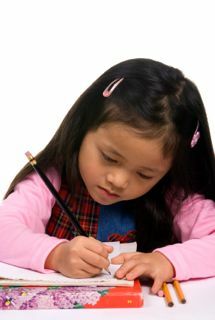 One way of helping a child to write a poem is to suggest that they write the poem according to a defined structure. Here are some examples of different structures you could use for summer poems. Write an acrostic poem, where the first letter of each line of the poem spells out a word, which encapsulates what the poem is about. For example, the first line of a poem about summer would start with "S", the second line with "U" etc. This excellent on-line tool from readwritethink for writing acrostic poems will help your child to do this. See what my 8-year-old wrote below (with a little help from me). What does summer look like, taste like, feel like, sound like, and smell like? Describe summer using one line for each of the five senses. 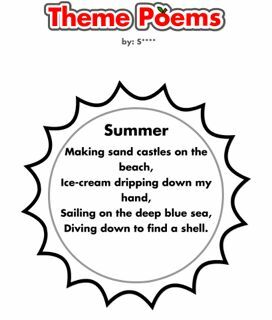 Ask your child to write a summer poem that they could sing to the melody of a favourite song, using the structure of the original lyrics as a guide. 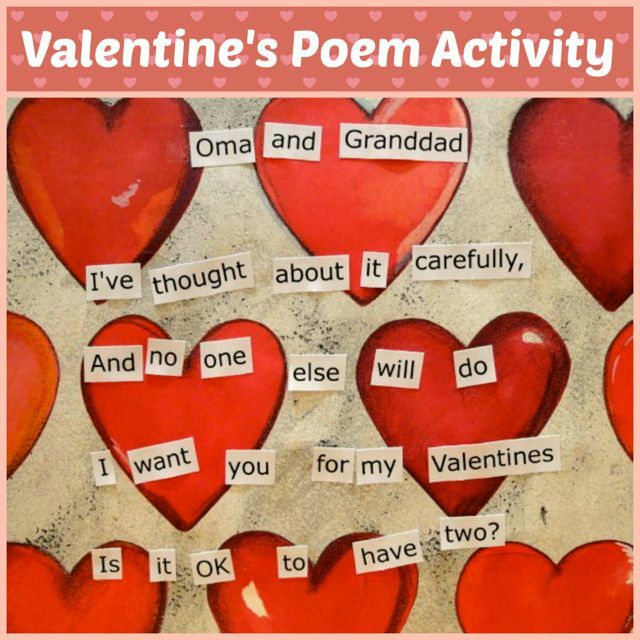 Instead of (or as well as) providing a defined structure to the poem, you can give your child some tips on how to generate words or phrases to include in their poem. Here are some examples. To write a rhyming poem, brainstorm words from a particular word family and build your poem around these. You can find examples of words in the most common word families here. For example, for summer poems you might use the word family -un (sun, fun, run, bun) or -ot (hot, spot, forgot, plot). To help get the creative juices flowing, print out a picture which encapsulates the theme of your child's poem, for example for summer poems choose a big picture of a yellow sun or a scene of children playing on a beach. Ask your child to write down the words which they think of while looking at the picture. 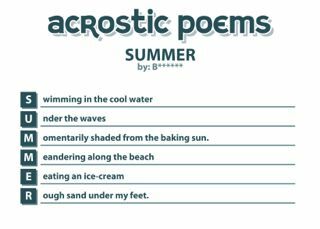 A great on-line tool which was perfect for summer poems comes from readwritethink and is based on this idea of writing a themed poem. 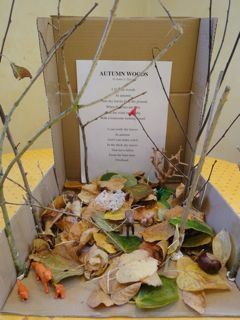 Below you can see the poem my six-year-old produced using this tool. Use words from the paragraph of a favourite book and condense and reorder the words to make a poem. This is called a 'Found Poem'. For example, for summer poems you could use the first few lines of Chapter 6 "Summer Days" in Charlotte's Web by E B White. The Word Mover iPad app lets you create "found poetry" by choosing from word banks and existing famous works, including the first lines of Shakespeare's Sonnet 18 "Shall I compare thee to a summer's day" - perfect for summer poems! Once your child has a structure in mind, or has brainstormed a number of words or phrases to include in the poem, ask them to decide on the title of the poem. Finally they should start writing it. Here are some tips which might help them. Use comparisons. Ask your child to describe what something reminds them of e.g. "My bucket was as red as Superman's cape". Use personification by using human qualities or actions to describe an object or an animal e.g. "The sun was smiling down on me". Think of using repetition, either of an important word or a whole line. Also think of using adjectives and alliteration, where you repeat the consonant sounds at the beginnings of words e.g. "the scorching, sizzling sun". Write your words in regular sentences then take out the unimportant words and maybe add a few more important ones. Experiment with the length of your lines, making them longer or shorter or mixing up the lengths. Try "being" what you want to write about. Pretend you are a ball bouncing on the beach or an ice-cream cone melting in the sun. If your child is stuck for a rhyme, use this on-line rhyming dictionary for more ideas.